The home of artisan beer, the city of Nelson (Whakatu) is a special type of heaven - one where you can enjoy any number of world class beers and ciders, in an idyllic setting, with your choice of delicious food, let's say... magnificent seafood. It is a fitting reward for the beer-faithful - come ye to Nelson! At the northern tip of New Zealand's South Island, Nelson is a large city, just across the water from Wellington. It attracts a lot of tourists and is commercially and strategically very important as a gateway to the South Island. It is home to hundreds of artists, working in paint, wood, stone, glass, fashion, photography and jewellery - with a veritable feast of vibrant and unique artworks on display in the numerous galleries and market stalls. And WOW... an artistic phenomenon of international renown, the World of Wearable Art Show has its physical home in Nelson, at the World of Wearable Art and Classic Cars Museum. Yes, that's right - avant garde fashion and classic cars - what more could you want in a museum? Nelson is also, interestingly, the only city in New Zealand with its own flag. Yes, there are often wonderful house sitting jobs in Nelson, and Kiwi House Sitters is the best way to find them. We have been market leaders for a long time and provide a safe and practical service with friendly support. 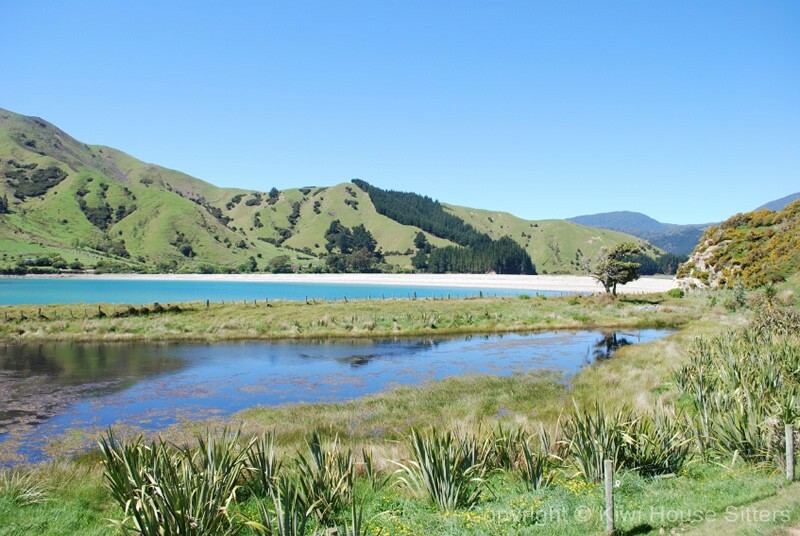 Kiwi House Sitters is the largest and most active house sitting community in New Zealand. With far more houses sitting jobs, every month, than any other site, this is the right place to jump in. Click here to find out HOW IT WORKS. Discover lovely pet, dog and house sitters in Nelson willing to look after your house, pets and garden FOR FREE . Kiwi House Sitters is the largest house sitting site in New Zealand, providing market leading security, support and service. Join for free and enjoy real peace of mind while you’re away. Click here to find out HOW IT WORKS. House sitting in Nelson is very doable; it's a big city and there's plenty of movement. It's also, of course, a very affordable way to do Nelson, so beer lovers, art lovers and nature lovers unite - come and house sit in Nelson. Extraordinary fashion, wonderful artisan beers and more art than you can poke a stick at, the sunny city of Nelson also offers adrenalin junkies plenty of options, including kite-surfing and white water rafting - and lots of cycling, kayaking and world class fly fishing. The World of Wearable Art and Classic Cars Museum simply has to be experienced to be understood, and Nelson city is an excellent starting point for any number of wild (or more refined) adventures in Tasman to the west and Marlborough to the east. 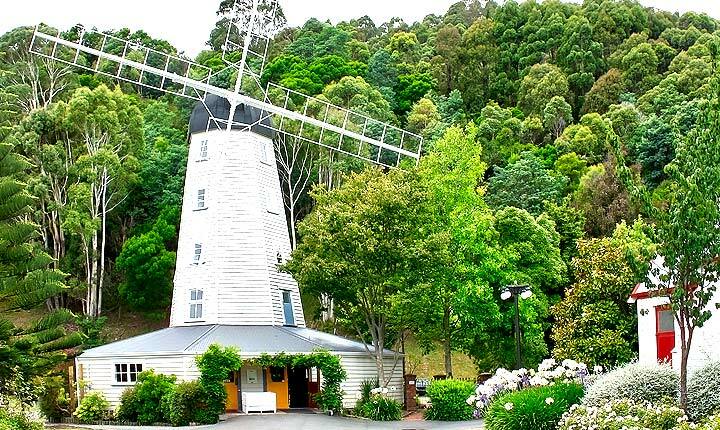 Lakes, forests and beaches of indescribable beauty, wonderful restaurants and cafes, internationally famous wineries and some of New Zealand's best beers... Nelson is definitely a place to look for a house sit, hopefully for a very long time.